Pelagic is an inexpensive men's clothing store — primarily featuring skater activewear and casual wear. ShopSleuth found 99 men's clothing stores similar to Pelagic, out of our database of 45,744 total stores. The following stores offer the closest match to Pelagic based on our proprietary matching algorithm. 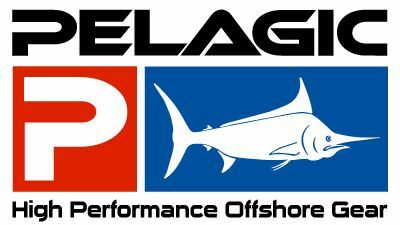 Submit your vote below to help us refine our Similarity Scores and rank the stores and brands most like Pelagic! Saga Outerwear is a premium outerwear company that was established in 2005. Saga Outerwear offers a full line of casual wear, accessories and winter apparel for men. Lonsdale is a leading manufacturer of MMA branded apparel and gear. Lonsdale offers premier boxing equipment, MMA gear, fighting accessories and sportswear. MMA Outlet is a one stop online shop for all of your MMA clothing and equipment needs. MMA Outlet offers apparel for men, women and youth as well as gear and supplements. Jackthreads is a premium online menswear shop. Jackthreads offers a curated collection of apparel, gear and gadgets for the fashion forward male. 20Jeans is an LA men's brand that offers premium denim and contemporary designs at incredibly affordable prices. 20Jeans offers high fashion fits and stylized details at unexpected low prices. Leading menswear supplier since 1926, Haggar offers a selection of men’s apparel under the Haggar label and the eco-friendly Life Khaki brand. Based in Dallas, Haggar created ‘slacks’. Fashionable menswear including suits, jeans, shirts and shoes for kingsize men. The largest special-size online clothing store for American men 6’2" or taller weighing at least 225 pounds. Premier Man knows that value and a good fit are important. As a leading menswear brand, Premier Man stocks a variety of styles and sizes up to 5XL at an affordable price. 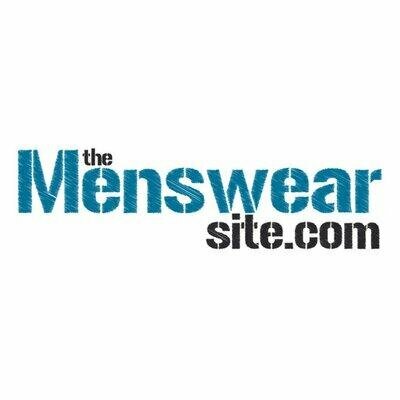 The Menswear Site is one of South England's leading men's fashion retailers. 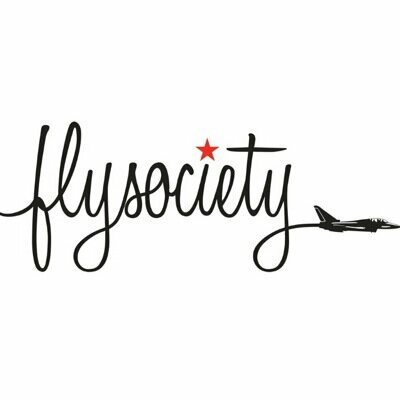 The Menswear Site carries a wide array of casual wear, denim, headwear and accessories for today's fashionable man. Pelagic is an original lifestyle brand for people who love the ocean. Inspire by the coast and marine-inspired designs, Pelagic offers quality casual apparel, outerwear and UV protective gear.